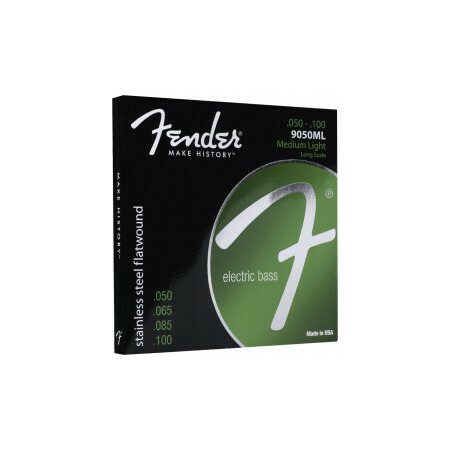 Fender 9050ML | CMI Melodia a.s.
Struny na basovou kytaru Fender 9050ML. 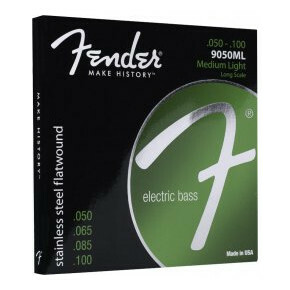 Stainless 9050 Bass Strings, vinutí: Stainless Steel Flatwound, 9050ML. Síla: .050- .100, sada 4ks. Model: 0739050405. 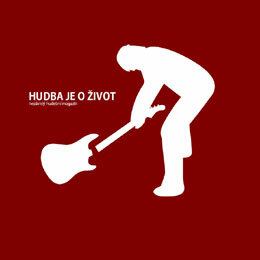 Struny na basovou kytaru Fender 9050M. 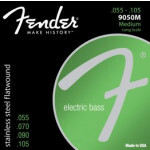 Stainless 9050 Bass Strings, vinutí: Stainless Steel Flatwound, 9050M. Síla: .055- .105, sada 4ks. Model: 0739050406.